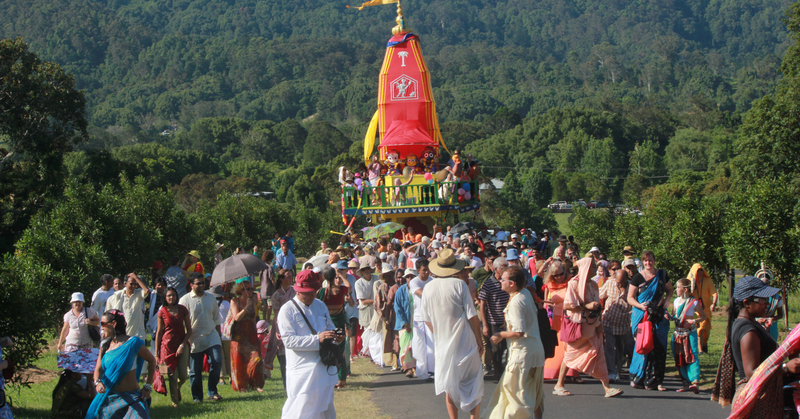 Stay up to date with coming programs, festivals, retreats and VIP visitors to New Govardhana. 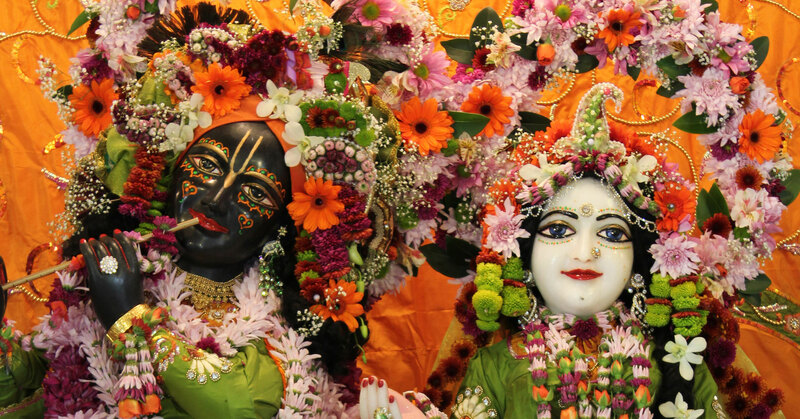 Meet our beloved deities, learn Their history and meet the people who serve them. 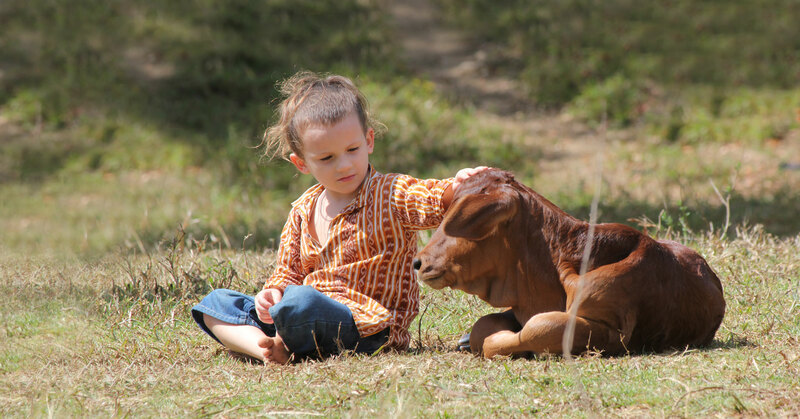 Meet Krishna's cows, the people who care for them and explore cow sponsorship opportunities. 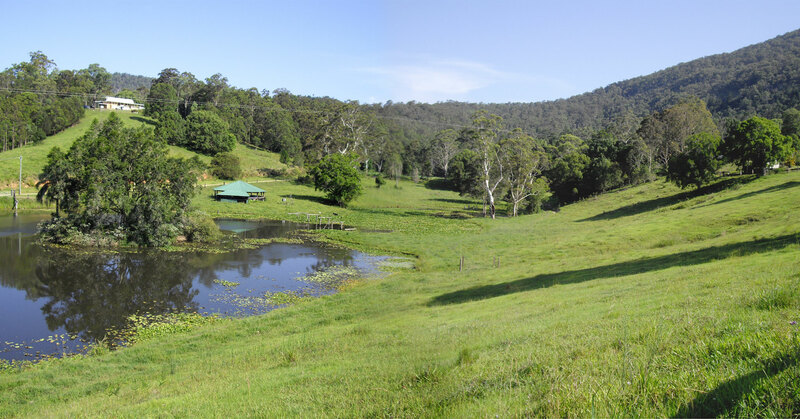 Find out how you can stay amid the beauty and tranquility of the Krishna Village Eco Yoga Community. 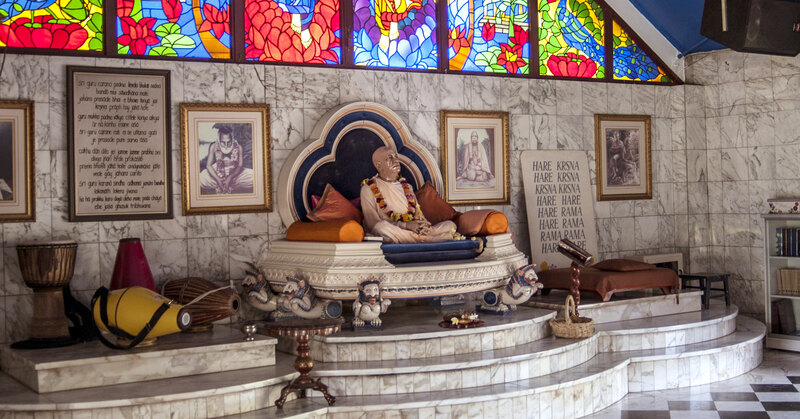 Explore the life, teachings and legacy of His Divine Grace AC Bhaktivedanta Swami Prabhupada. Read our policies, current reports, publications and documents written by members of our community. Mentoring, mediation, outreach and personal support programs for all community members. 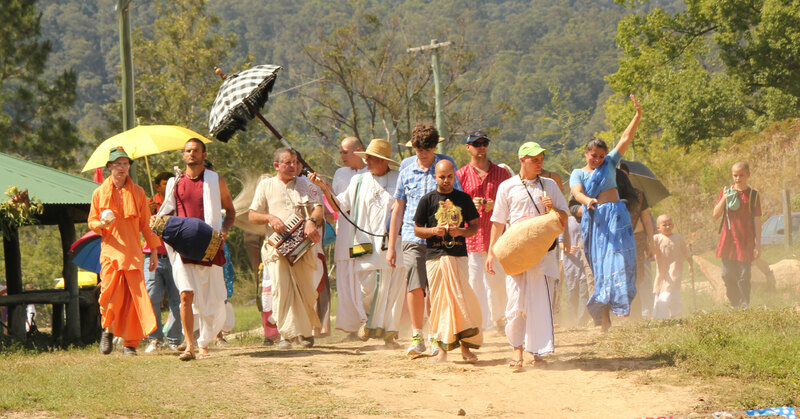 New Govardhana offers a stunning setting for weddings and retreats in a devotional environment. 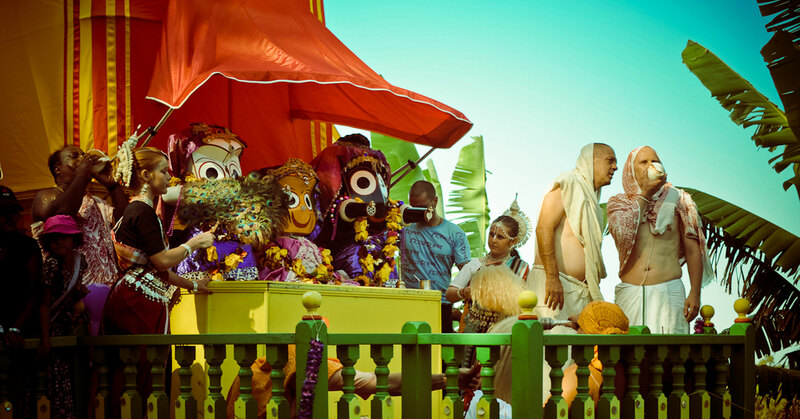 Vaishnava calendar, including Ekadasi dates, ISKCON celebrity visits and NG initiatives. 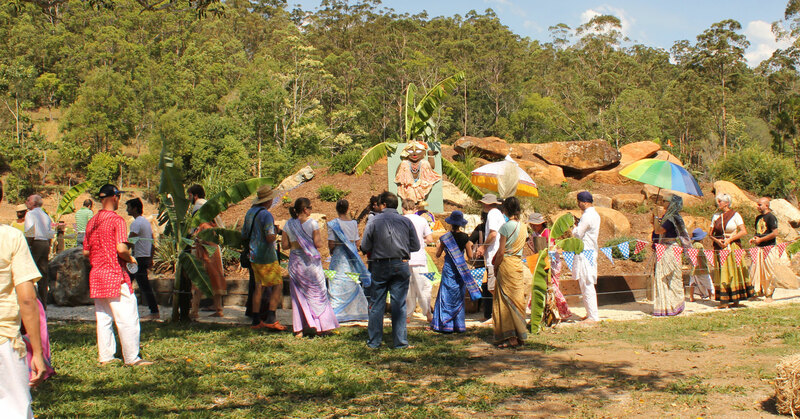 Explore the ancient wisdom of Hare Krishna culture and philosophy - Weekly tours, Group bookings are welcome.